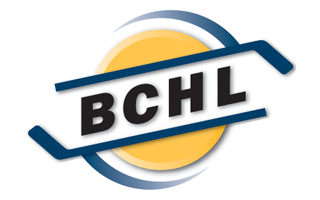 In an attempt to win back their fans, the Victoria Grizzlies have slashed ticket prices for the 201213 B.C. Hockey League season. Game tickets can be purchased for $12 for adults (down from $16), $8 for seniors, $7 for students with valid identification and $5 for children aged 5-13. Savings have also been passed on to season-seat holders for a cost of $260 for adults, which also includes six extra game tickets which can be used at any time during the year. Students and seniors are $180 and children are $100 for the entire season. "It's a brand new fan appreciation structure we're launching on Monday," said Grizzlies' business consultant Scott McWilliam. "We were tied for the highest prices in the league with Powell River and in this marketplace and economy it wasn't appropriate to be there, quite frankly," he said. The Grizzlies are also working on several promotions, bringing in the likes of Vancouver Canucks' superfans, the Green Men, along with well known former NHL coach Mike Keenan and former Philadelphia Flyers' tough guy Dave (The Hammer) Schultz. 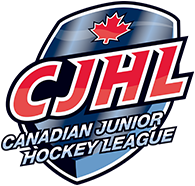 "We've got a whole slew of special guests we'll be bringing in and we'll run some minor hockey clinics. We really want to extend to the community," said McWilliam. "